Let's face it: Not all of us were meant to be writers on par with Ernest Hemingway or F. Scott Fitzgerald. But, that's still no excuse to send out typo-laden emails and vague correspondence—at least not while you have WhiteSmoke Premium at your disposal. 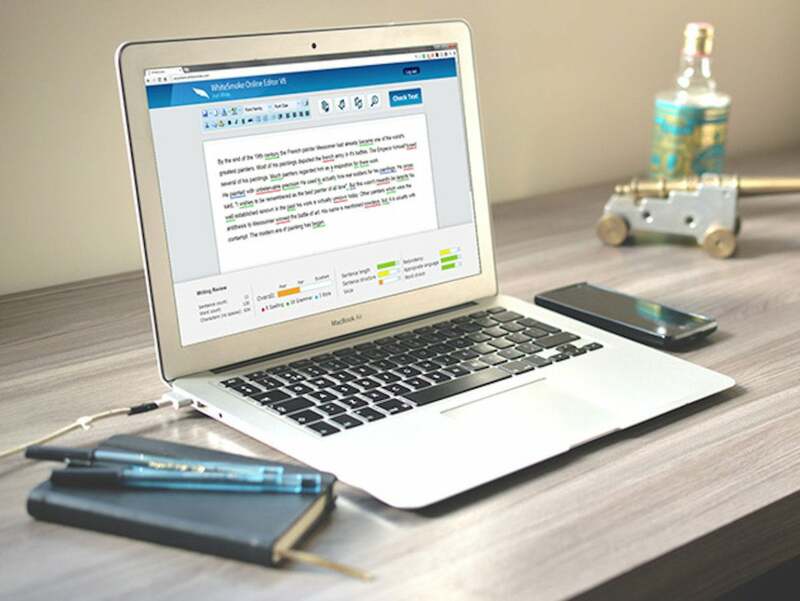 Using advanced technology, WhiteSmoke checks your work for grammar, spelling, punctuation, and style errors, and lifetime subscriptions are on sale for over 80% off. Winner of the 2017 Gold Award for Writing Enhancement Software, this versatile, easy-to-use software is compatible with all browsers and uses unique, patented artificial intelligence algorithms to analyze your text with a single click. WhiteSmoke checks your documents for potential plagiarism via its huge database, and it even includes a translator for over 50 languages. Plus, with a lifetime subscription, you'll get access to all current and future product features for free and for life. Now, you can sign up for a lifetime subscription to WhiteSmoke Premium for $69.99, saving more than 80% off its usual $399.95 price.